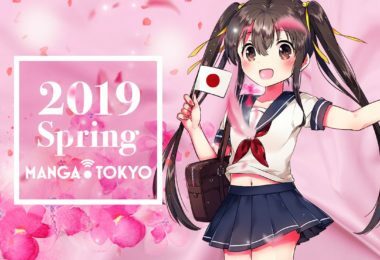 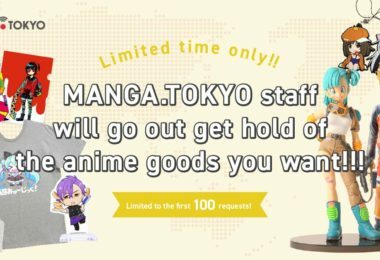 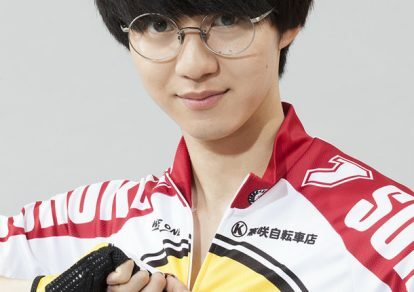 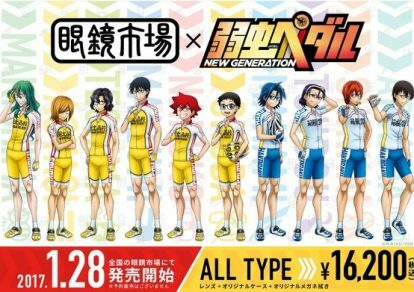 Yowamushi Pedal Collaborates with Eyeglasses Brand Megane Ichiba! 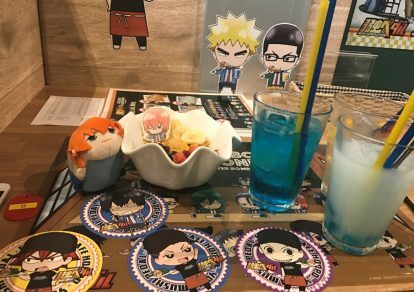 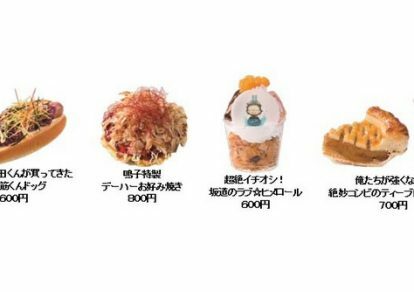 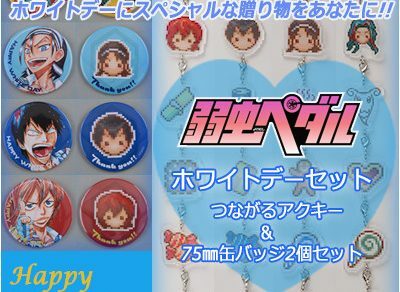 Yowamushi Pedal: Awaiting Season 3 with a Visit to the Themed Cafe! 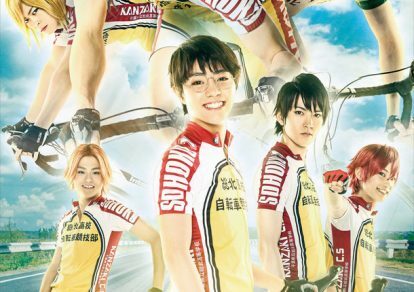 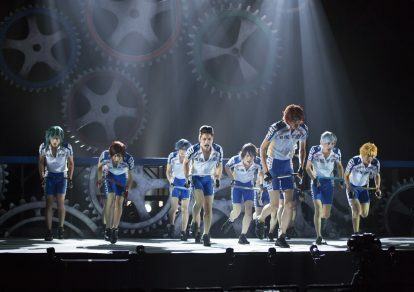 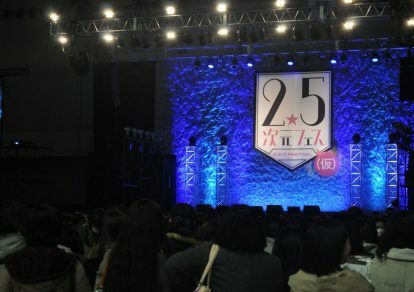 Sequel to Yowamushi Pedal Live-Action Drama Announced! 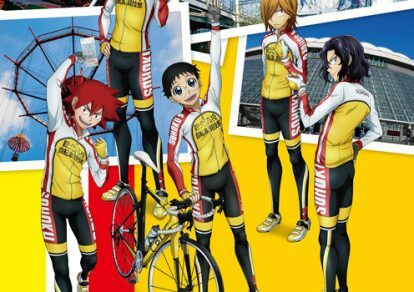 Yowamushi Pedal NEW GENERATION Teams Up with Bicycle Makers BMC and Cannondale! 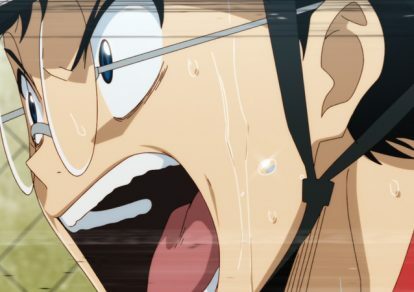 Yowamushi Pedal NEW GENERATION: Latest PV Released! 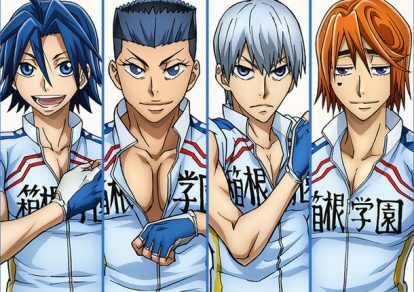 Yowamushi Pedal NEW GENERATION: New Key Visual Released! 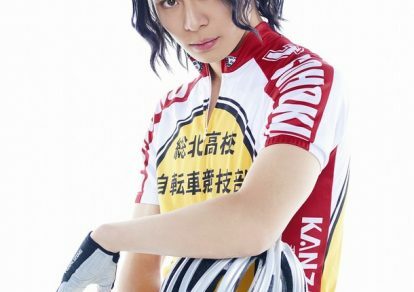 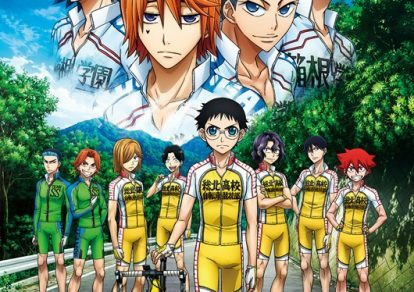 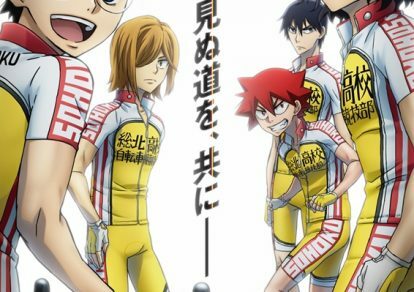 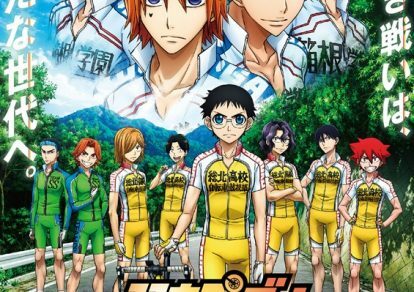 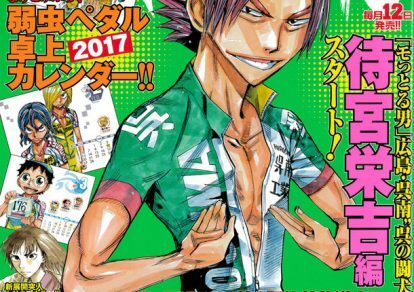 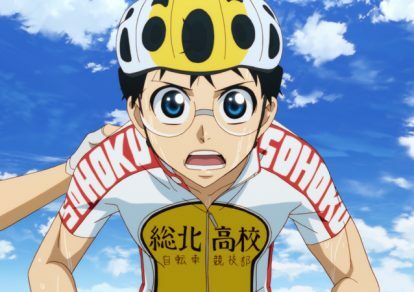 Yowamushi Pedal NEW GENERATION: New Character Visuals Revealed!